It was an unbelievably hot afternoon in the summer of 1968 when the young couple arrived in Las Vegas. It was their first trip ever to this gambling Mecca and they didn’t know what to expect. Certainly the 120 degree temperature was nothing they had ever experienced in their native New Jersey. When they arrived at the Aladdin Casino Hotel, they were taken aback by the elegance of the casino. The adrenaline was already flowing through the young mans body as he couldn’t wait to play blackjack. They agreed that she would stand in the hotel check-in line and he would “check out the casino”. A friend of mine was watching me play blackjack in a casino. I was playing heads-up against the dealer in a double-deck game. He didn’t say much to me while I was playing other than to give me an “atta boy” when I beat the dealer, or offer condolences when the dealer pulled a miracle draw to beat me. After about forty-five minutes of playing, we broke for lunch. My friend is a typical casual blackjack player and he queried me about some of the insurance bets that I made. “How come you sometimes insured your 20s and other times you didn’t, and why in hell did you insure your 7? I always thought you’re supposed to insure your good hands and not your bad hands?” I proceeded to explain to him the following. There’s a cancer growing in the game of blackjack, namely, those abominable blackjack games that only pay 6:5 for a blackjack. If players don’t do something about it, 6:5 payoff games may become the new blackjack standard. However, you can help get rid of this game once and for all, and I’ll show you how in a moment. Historically a blackjack hand has always paid 3:2. That means if you bet $10, you will be paid $15 (a 3:2 payoff). (This assumes, of course, that the dealer doesn’t have a blackjack on the same hand.) When a casino decides to pay only 6:5 for a player blackjack, it increases the house edge by almost 1.4 percent (no, that’s not a typo). 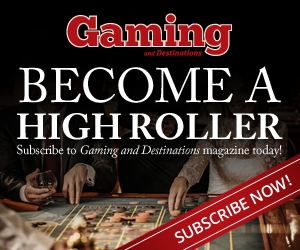 G&D’s expert blackjack pro, Henry Tamburin, receives many questions from about the game ranging from strategy to etiquette, and everything in between. 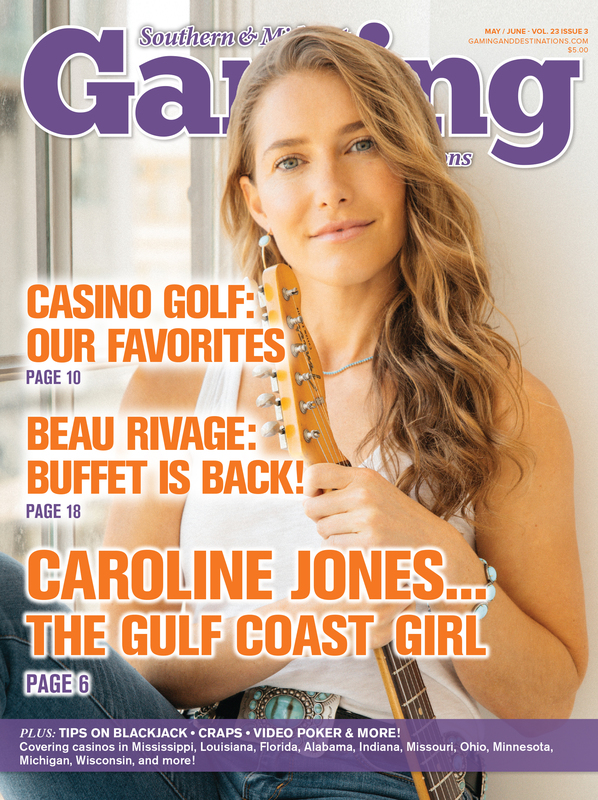 In this column, he discusses the topic of tipping your dealer, what to do if a dealer makes a mistake and what you should do if a casino oversteps the legal rights of a player. 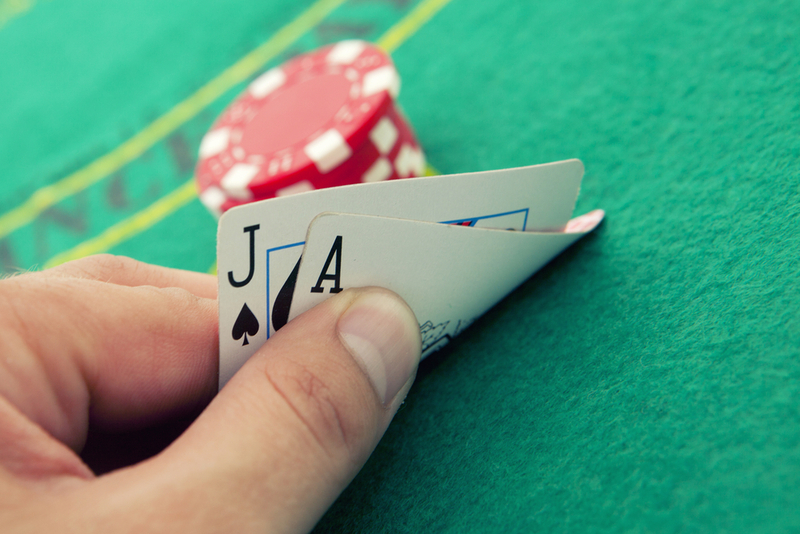 Good luck on your next casino visit…and remember these suggestions! 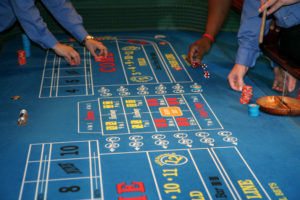 Blackjack is one of the most popular games in the casino. It is easy to learn, but difficult to master. By playing correct basic strategy, the player can narrow the house edge to a minimum and really make a great run at a winning session. 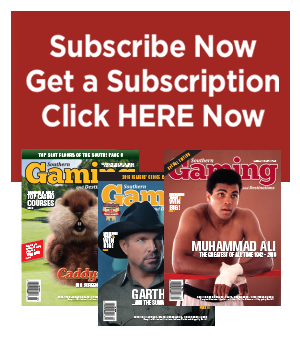 In this column, blackjack pro Henry Tamburin gives some tips on how to be come a better blackjack player and how to utilize better basic strategy. 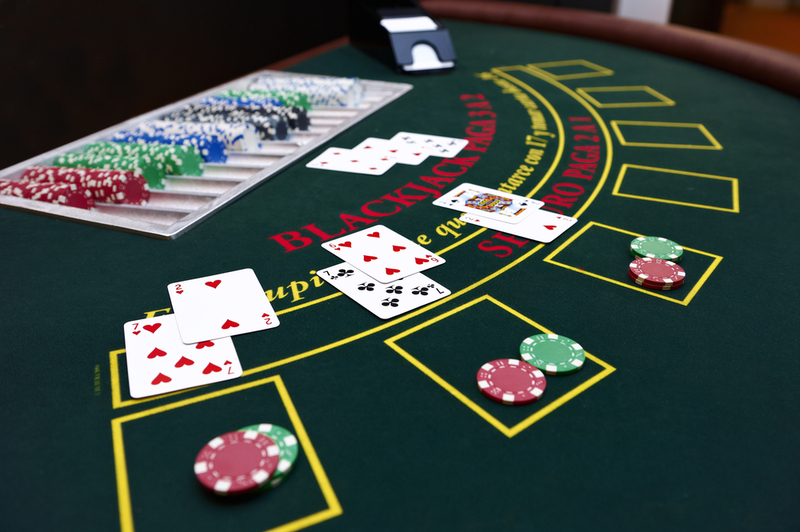 As the popularity of blackjack continues to rise, there are more and more casinos offering mini- and major-blackjack tournaments than ever. If you know the basics of blackjack, you are already well on your way, but knowing some of the basics of tournaments just might help get you to that final seat! 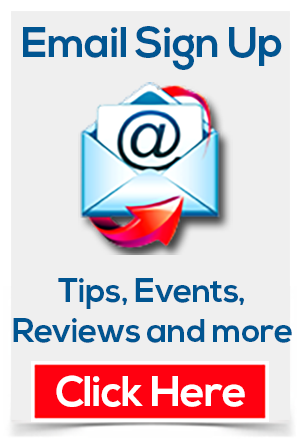 This article offers you a guide to follow to make you competitive in your next blackjack tournament.